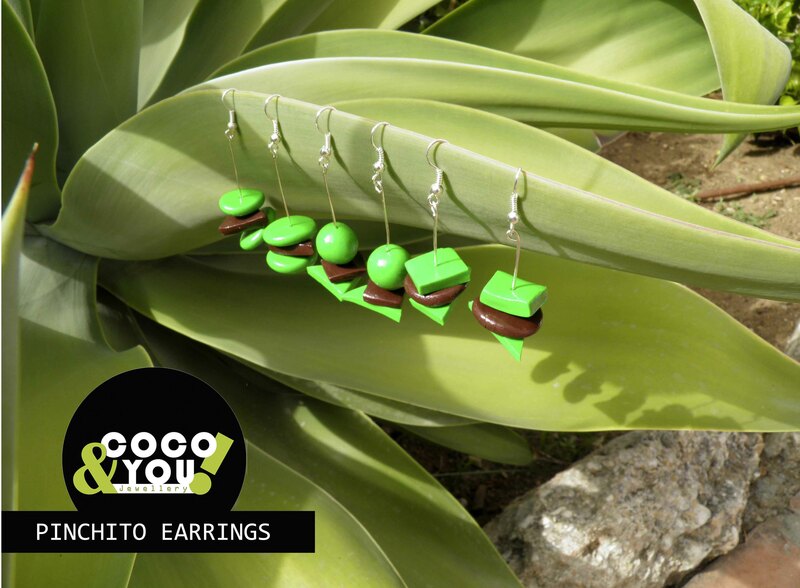 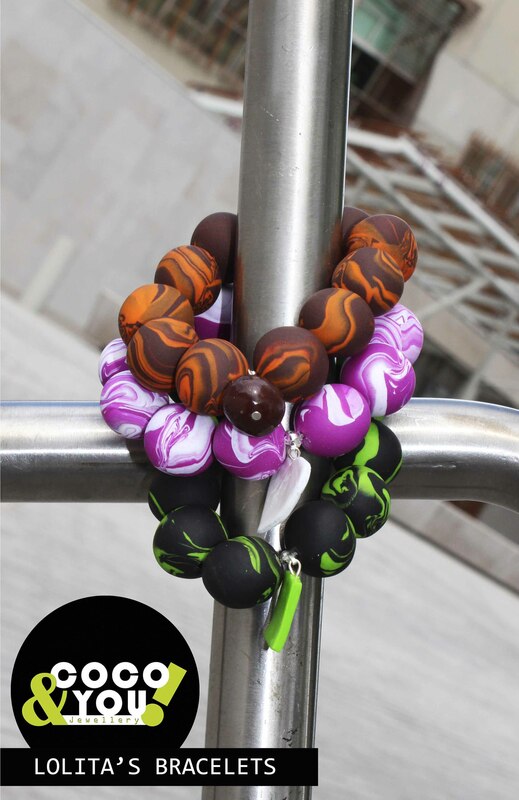 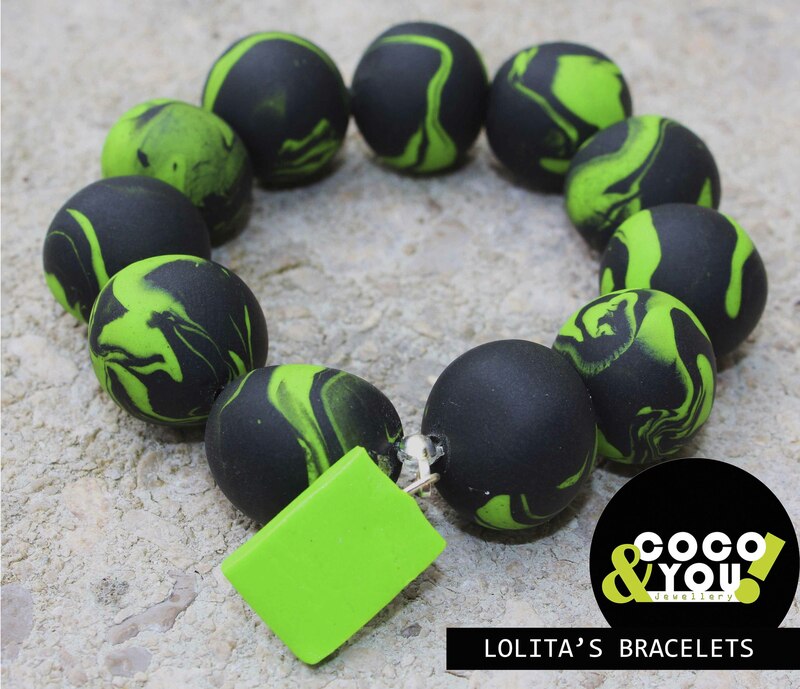 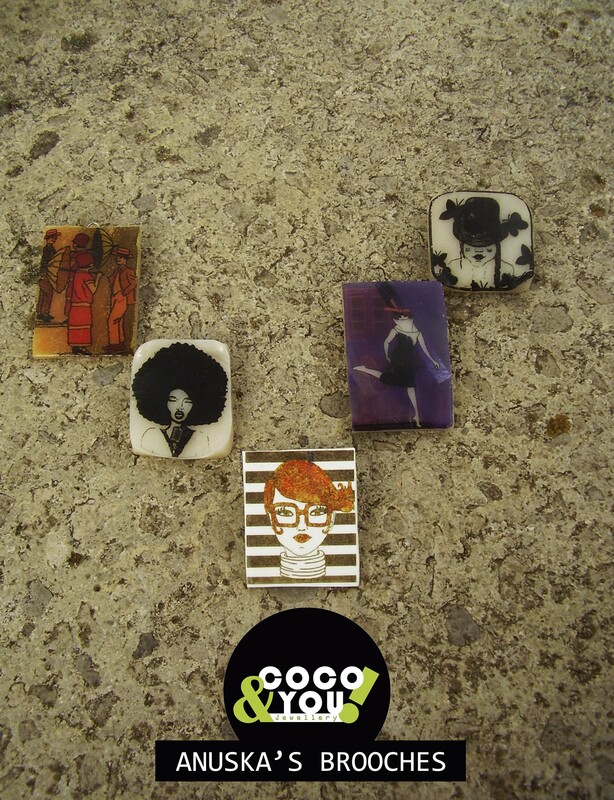 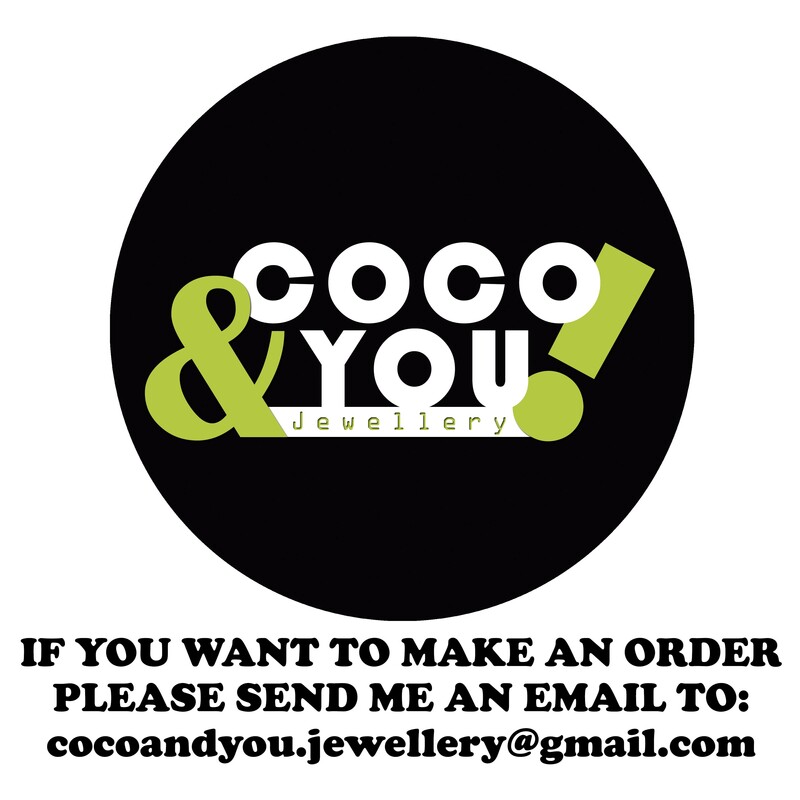 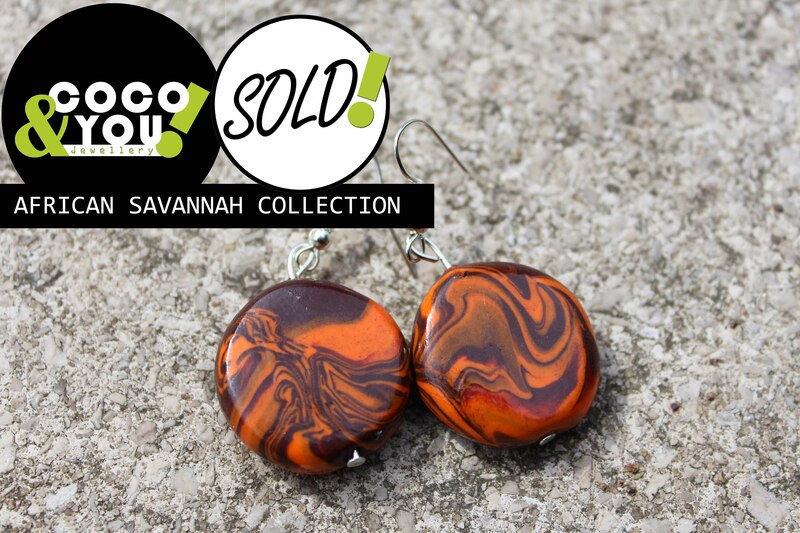 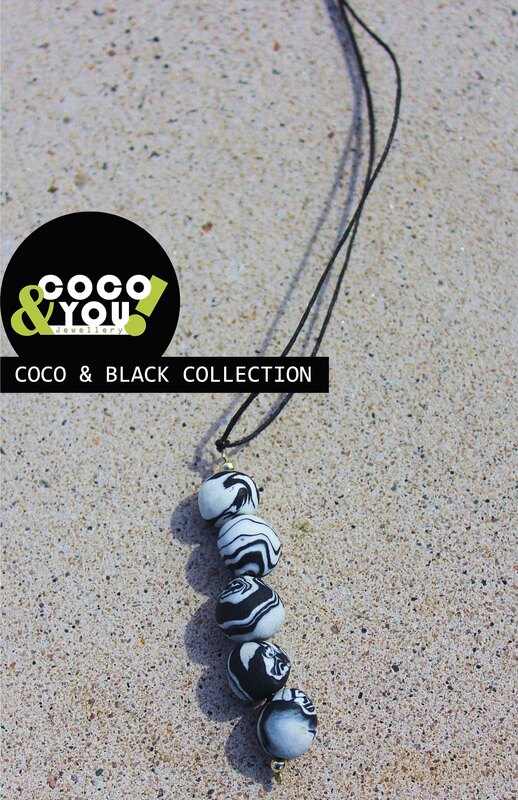 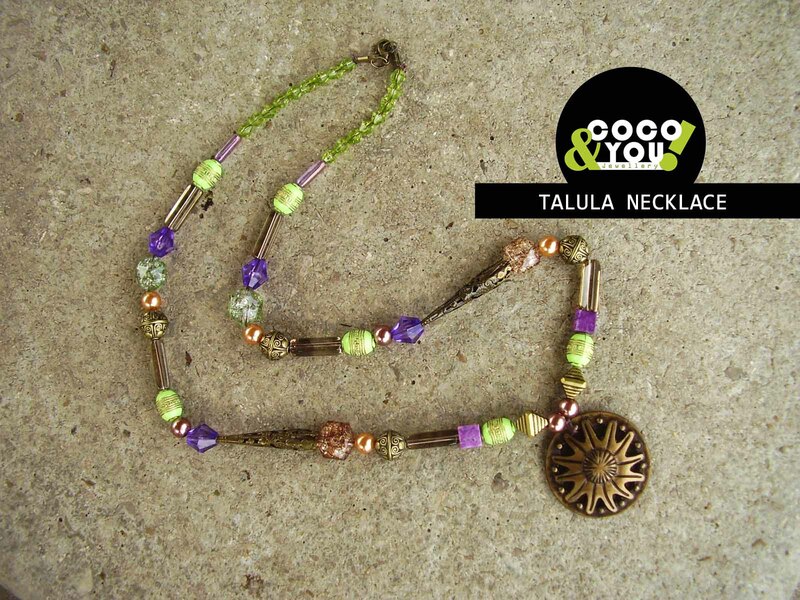 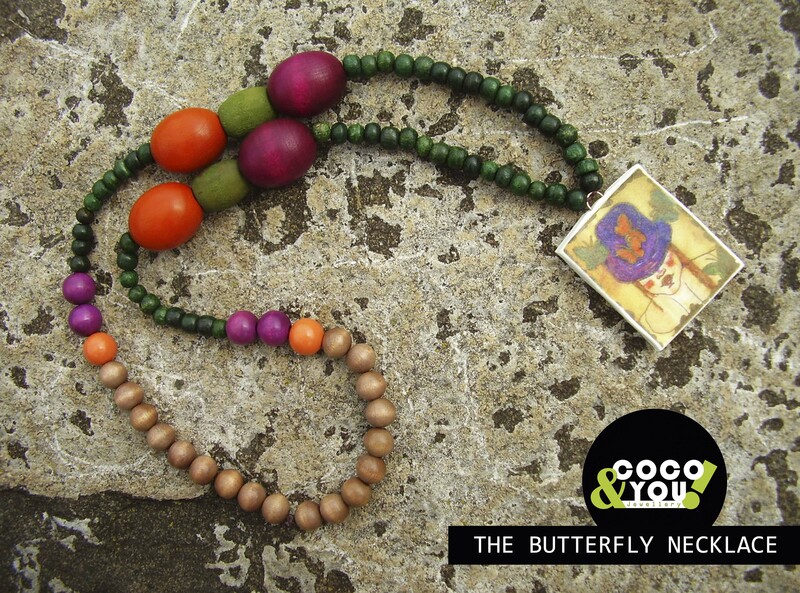 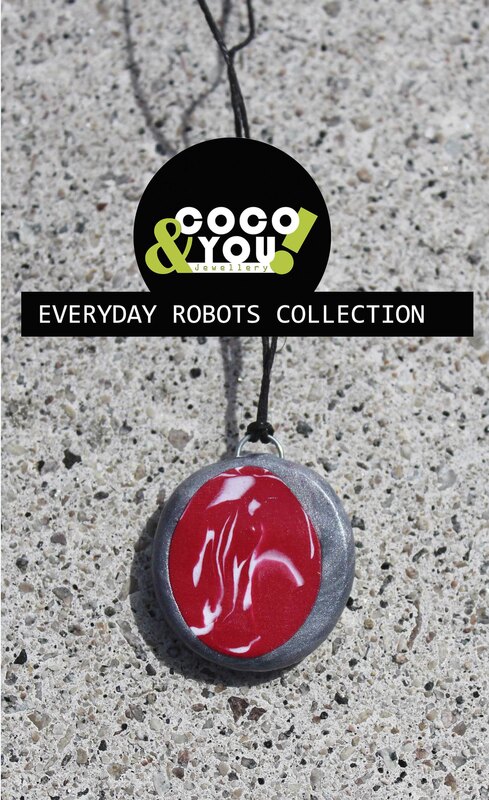 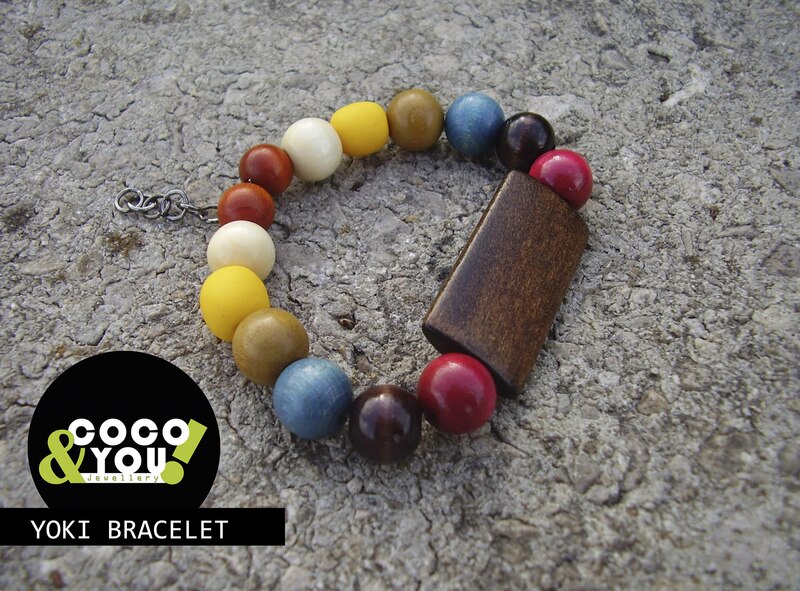 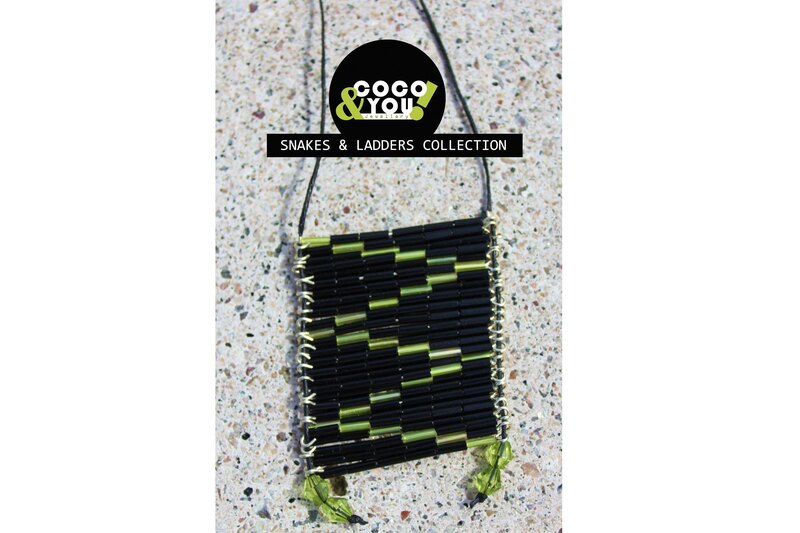 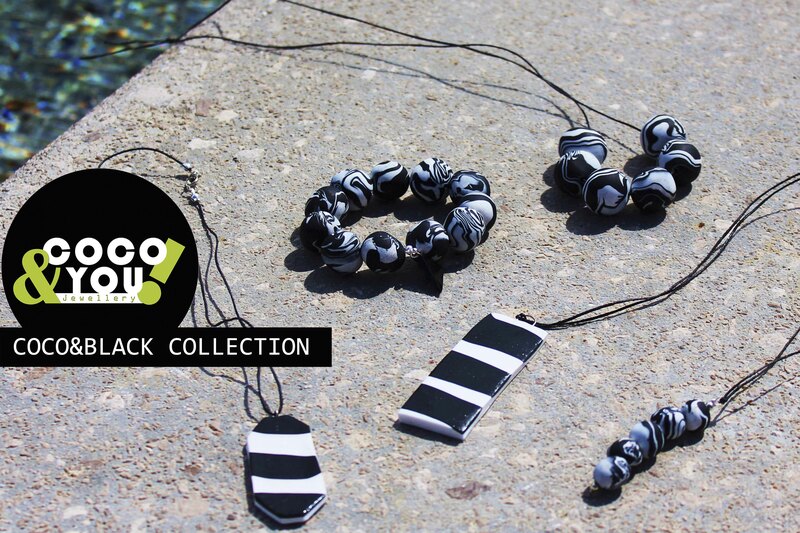 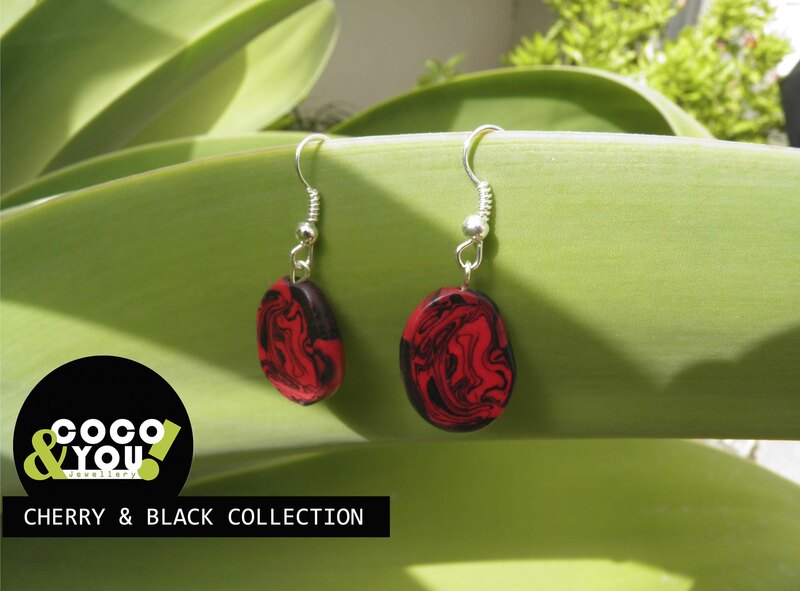 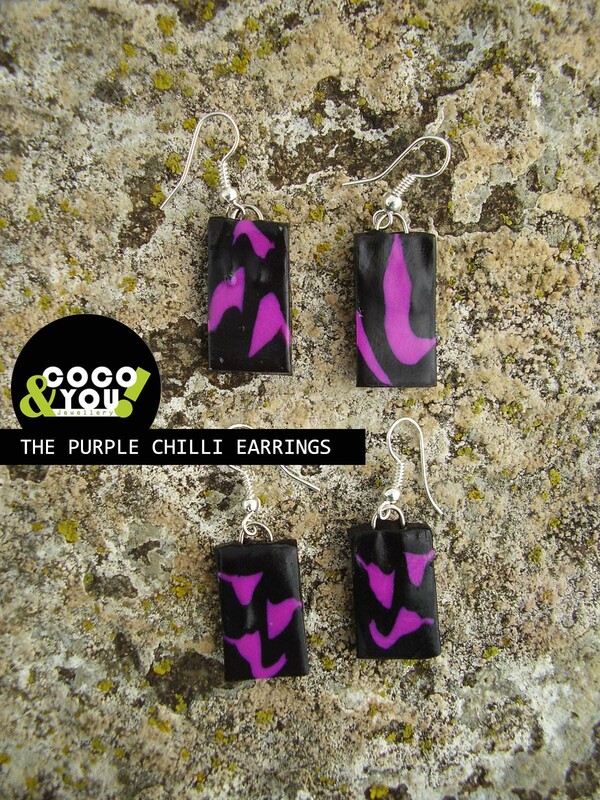 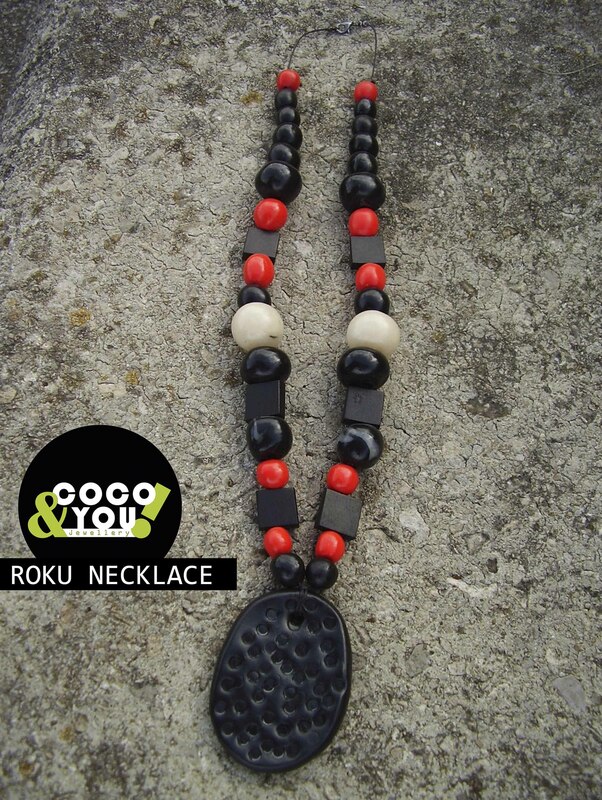 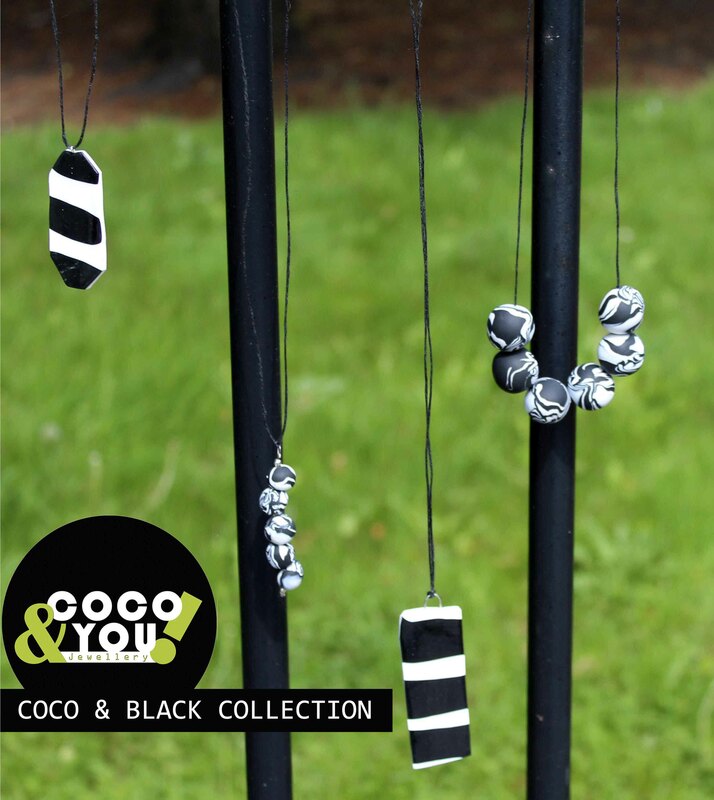 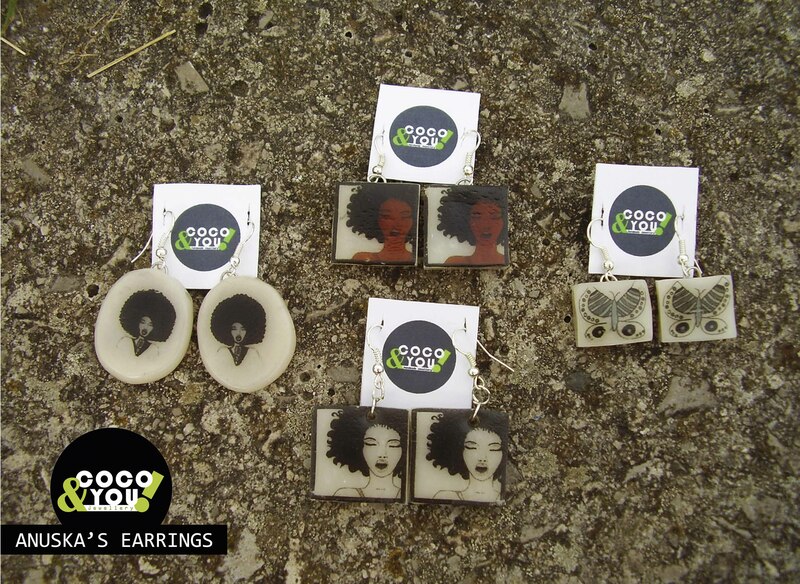 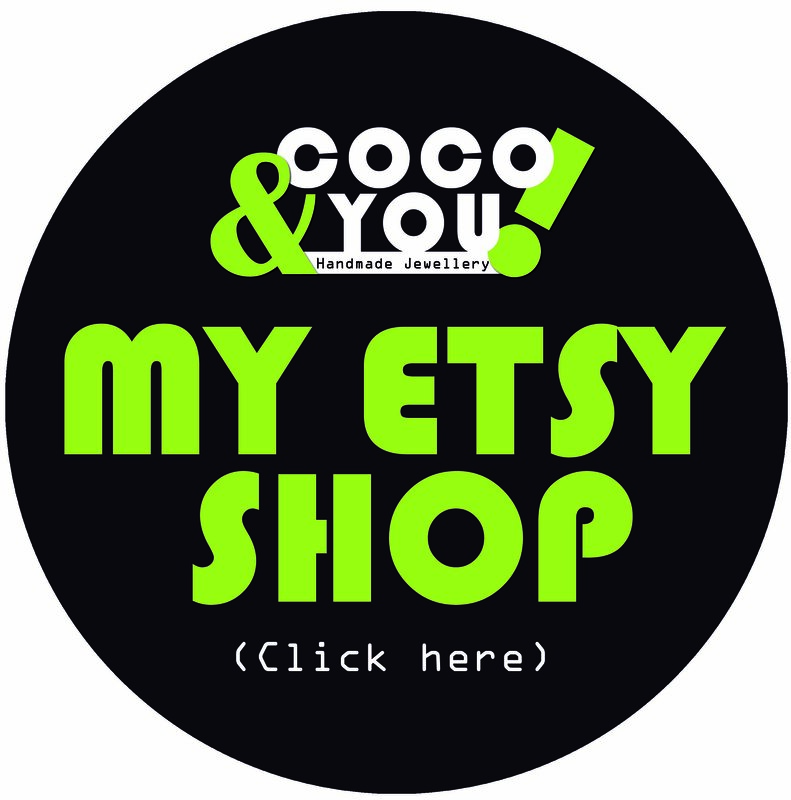 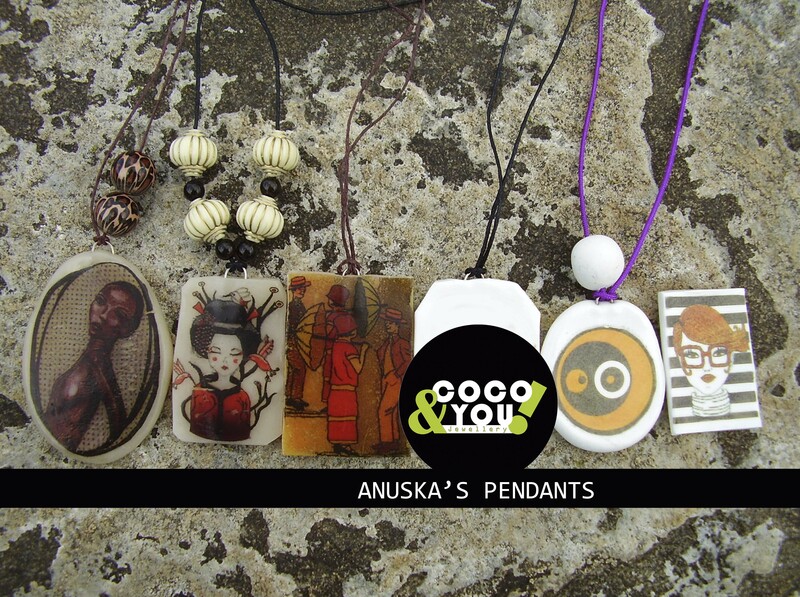 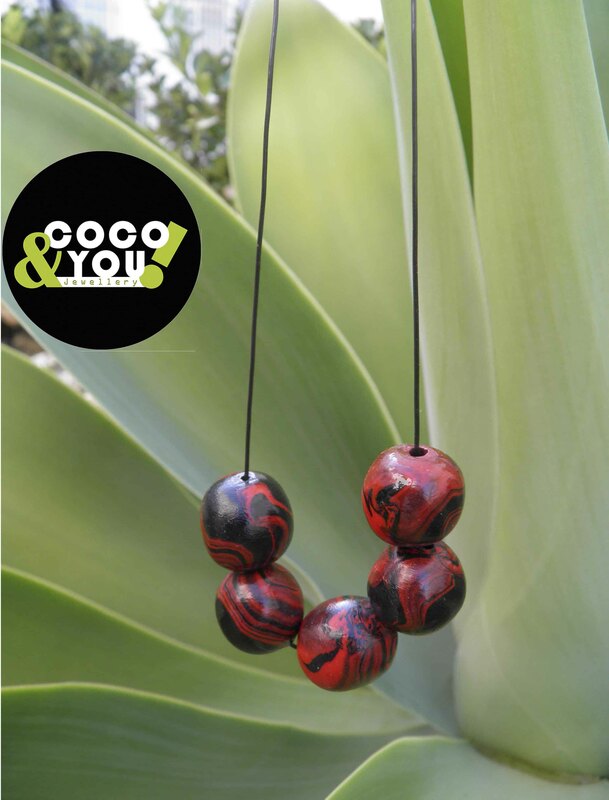 AFRICAN SAVANNAH COLLECTION.- Round earrings | COCO & YOU! 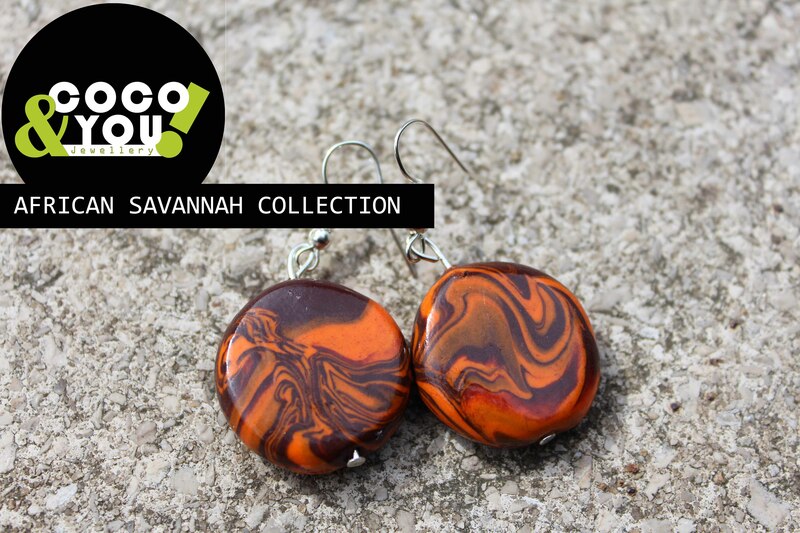 Orange and brown round earrings. 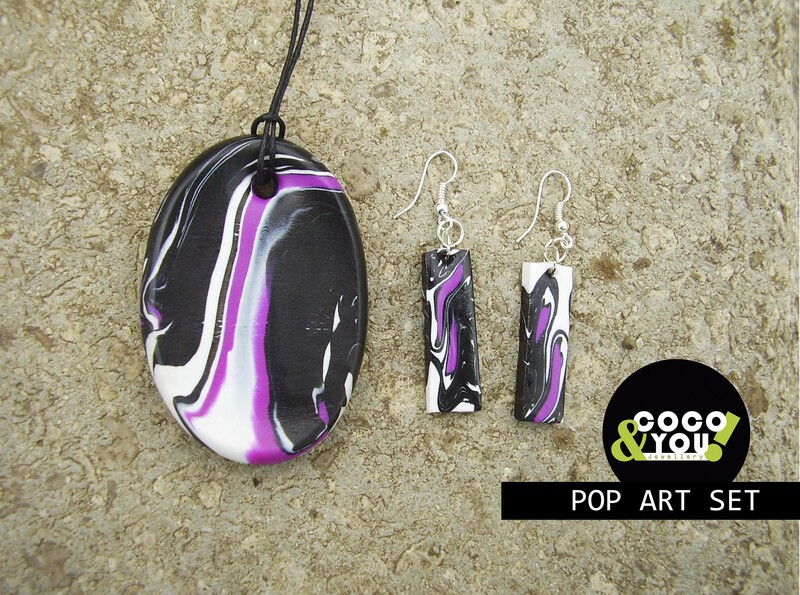 Made with clay and finished with gloss varnish.